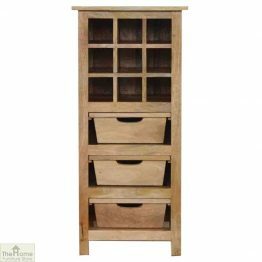 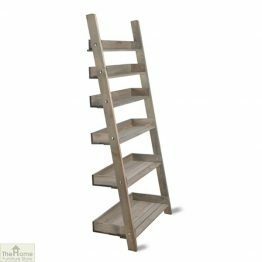 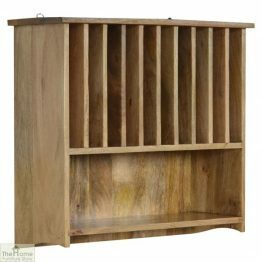 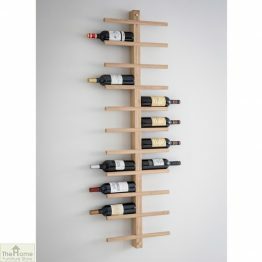 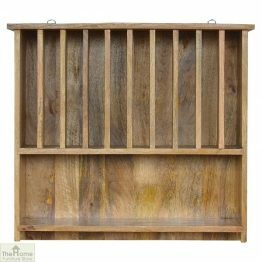 Take a look at our wide range of Storage Racks & Shelves. 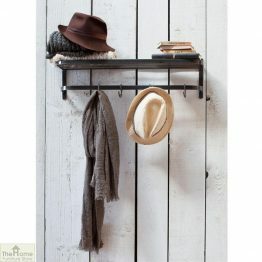 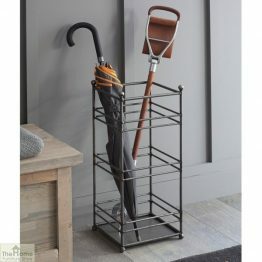 Hang coats and scarves out of the way and pop your shoes on the rack. 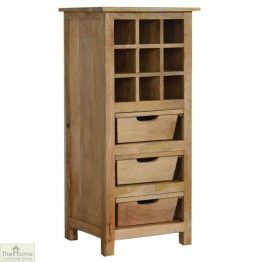 Keep an orderly hallway with stylish storage units. 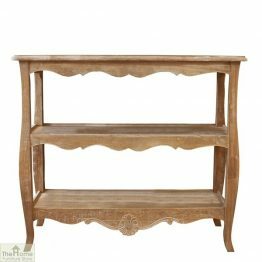 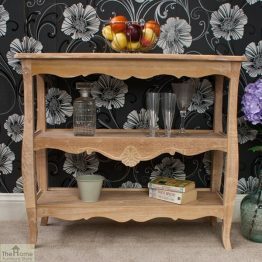 Add glamour to the hallway with an elegant Devon Console Table with Shelves. 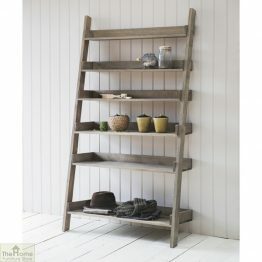 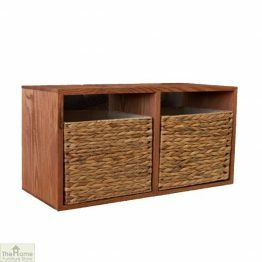 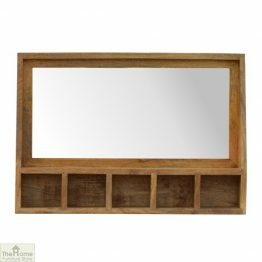 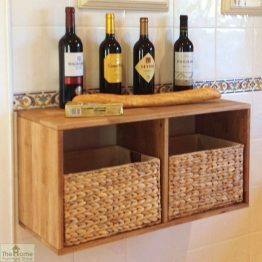 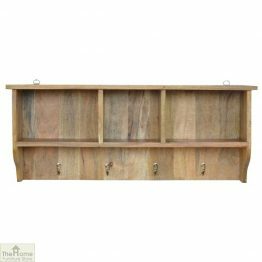 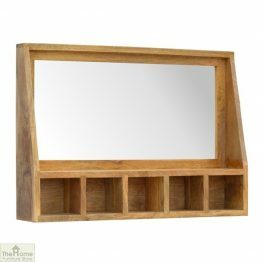 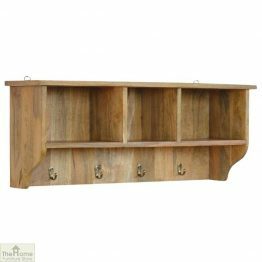 With a lime washed table perfect for your keys, it has a couple of decorative shelves for storage or display. 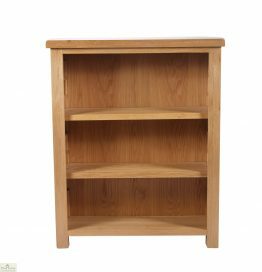 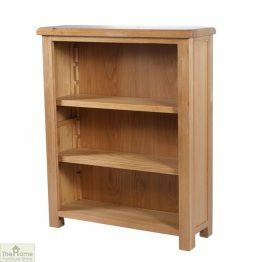 Keep your books, CD’s and DVD’s neat and tidy on one of our smart shelving units. 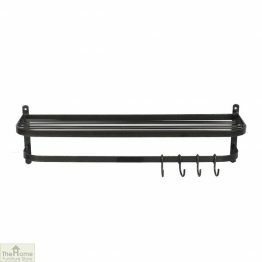 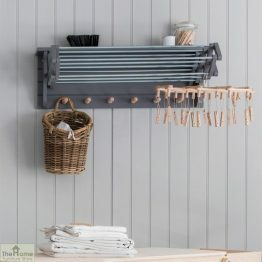 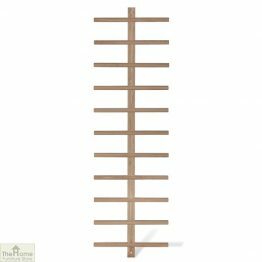 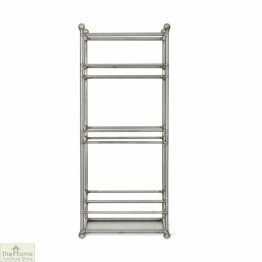 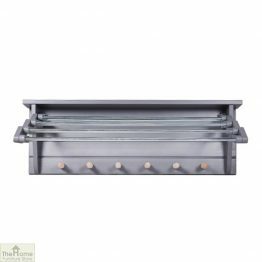 Add style to your kitchen with a Gloucester Plate Rack in a classic traditional design.